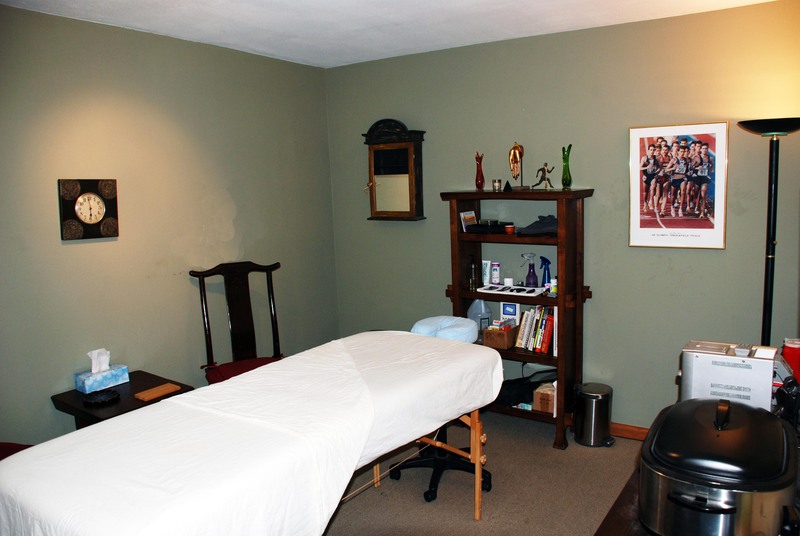 The Sports Massage of Portland is located in the Belmont District in the Belmont Collective Building. 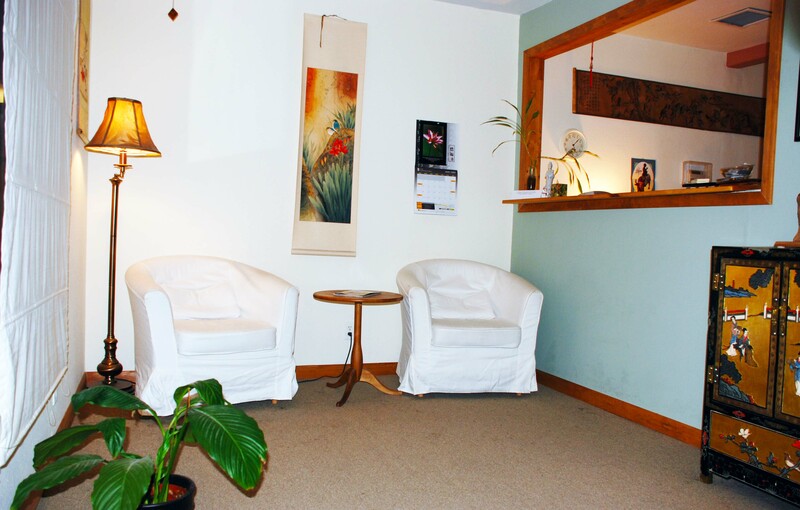 We have a spacious waiting room, three treatment rooms and an herbal pharmacy. 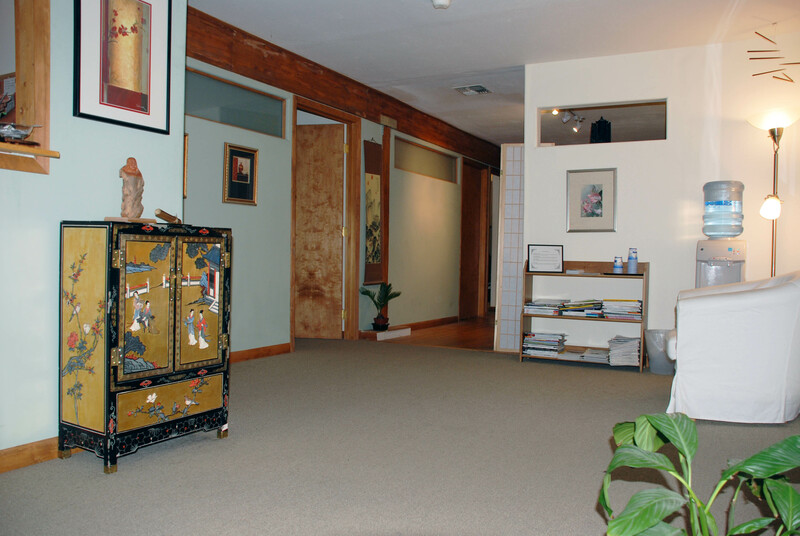 Our waiting room and the doorways to two of our three treatment rooms. Our waiting room and pass through to the business office. 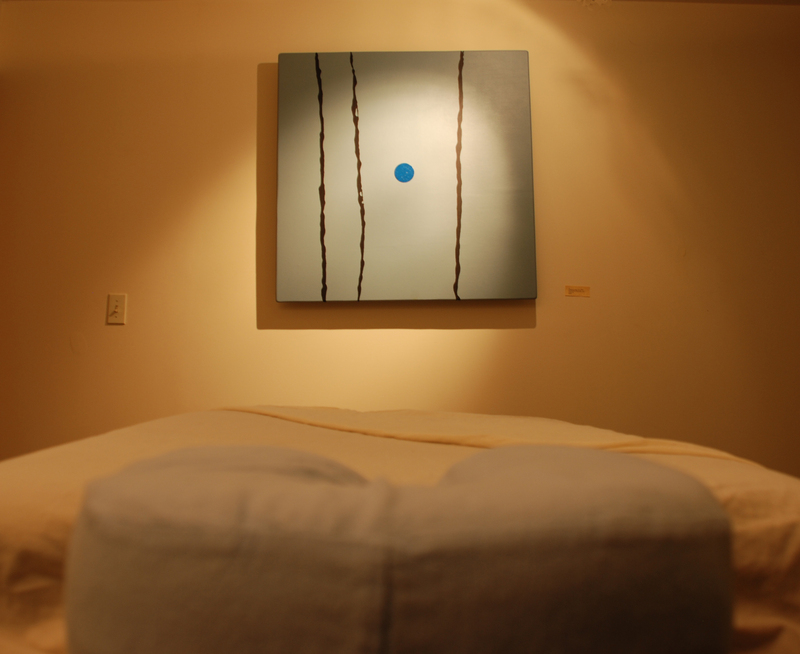 The interior of one of our three treatment rooms. We usually deal with injuries and recovery but you can relax too.